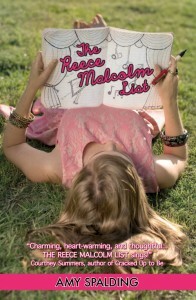 kt literary » Blog Archive » REECE is blurb-a-riffic! The whole art of asking for blurbs for a debut novel is a tricky, tricky thing, but if an author is lucky, sometimes the perfect author will respond and say, Yes! I love this! I will tell the world! And sometimes, if you’re super lucky, more than one author will blurb a book. Well, Amy Spalding must have been stockpiling four-leaf clovers, because not only did she get an amazing blurb from Courtney Summers and C.K. 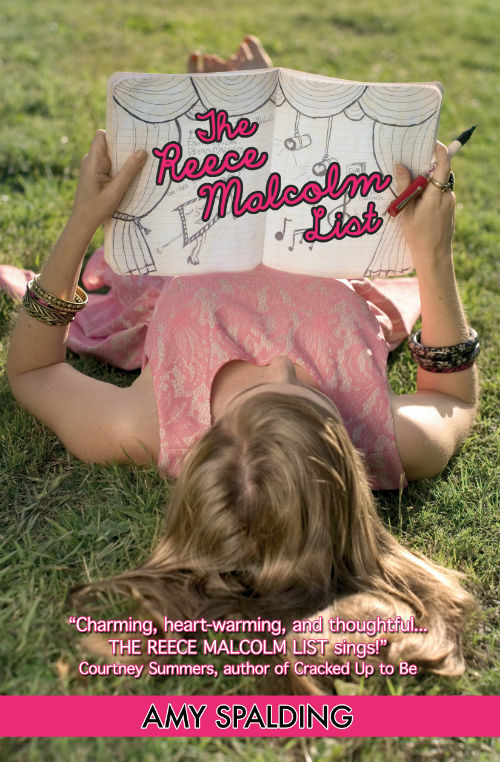 Kelly Martin for The Reece Malcolm List, but she’s now also got blurbs to share from the incandescent Sara Zarr, the hilariously witty Fug Girls, and the wise and funny Miranda Kenneally. Voila! Better than Cats, y’all. Go pre-order your copies now. Wow, what compliments. Yay for Amy!